There is something amazingly cool about carrying your PS3 and being able to play your favorite games when you want. 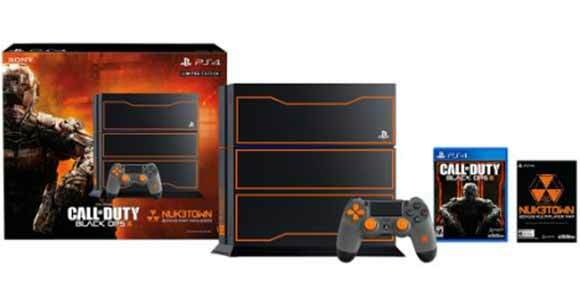 The ability to play games on demand regardless of what time it is makes PS3 the coolest gadget ever. 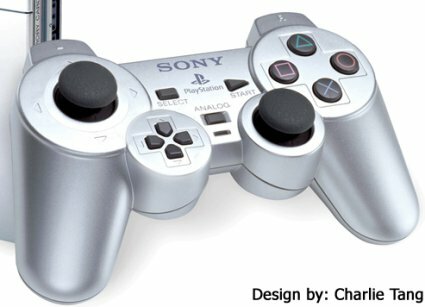 However, even PS3 Controller needs some kind of protection as it is prone to scratches and jolts when you are overusing it. 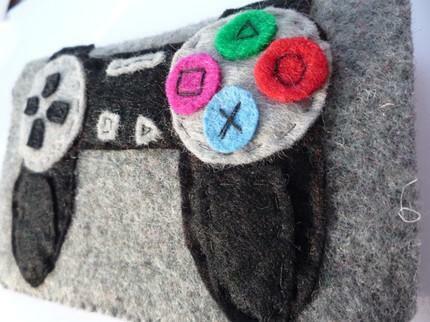 Egoor at Etsy have designed some really cute and cuddly PlayStation Controller pouches, which not only look good but also feel great when touched. The pouches are hand stitched and the makers claim that a sewing machine has “never touched its body”. 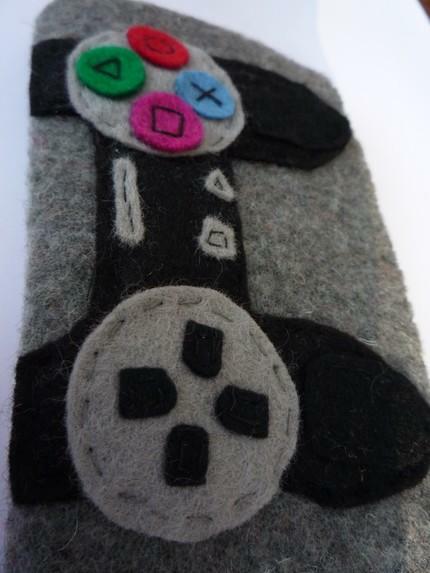 The case measures 13 cm in length and 8 cm in width and is just right to fit the PS3 Controller. You cannot of course expect all the pouches to look similar as they are handmade. In fact, each pouch would have its own individual and unique quirks which would make your pouch special and cool. 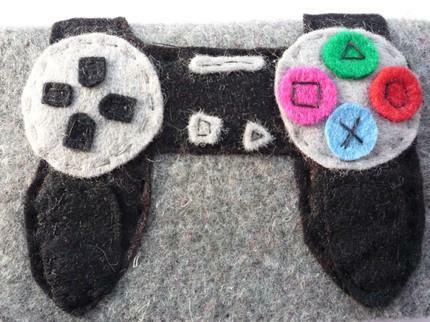 The pouches look really cute and come in a dark and light gray body with pink, blue, red and green felt buttons which make the pouch look really similar to the real Controller. 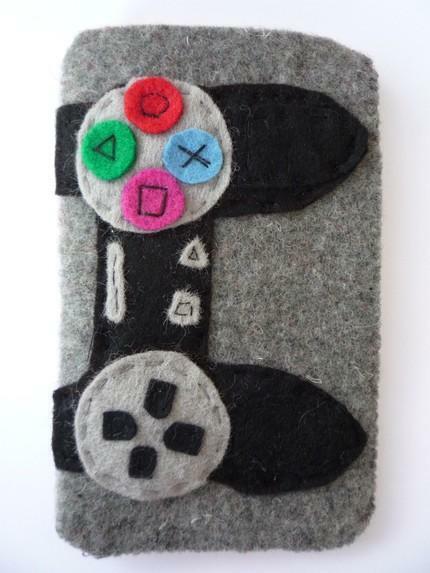 The PS3 Felt Pouch costs $15 and is worth every cent you would spend on it. If your hands feel really sweaty after playing for a really long time, you can always wash your sticky hands by using the squeaky clean PSP Gaming Soap.